847.998.4100 847.998.1419 fax Get Directions This location is wheelchair accessible. 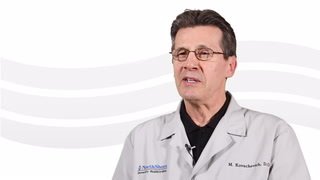 Dr. Kovacevich is always courteous, thorough, concise & on-target. He was kind enough to answer a question my wife had about her own medications (conflict of grapefruit with Simvistatin) & was very grateful when I relayed the information to her. Dr. Kovachevich is wonderful! Such a kind and caring man. I have already recommended him, more than once & my fiance is now using him as his PCP. Very happy to have Dr. Kovachovich as my primary care doctor. This was our first time see this Doc..he was attentive to our concerns and was very clear in explaining how we should do the at home care. We would not hesitate to recommend him. He took the time to warm up the stethoscope, that is when you know the doctor cares.